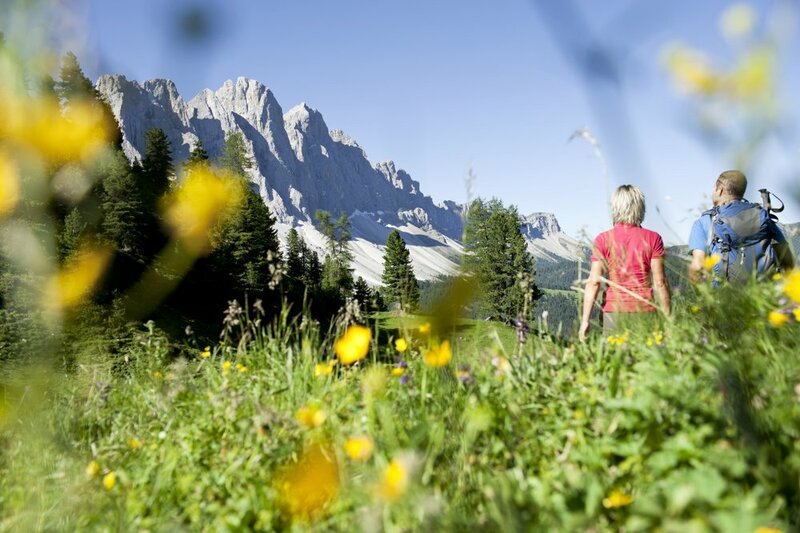 This nature park extends from Val Gardena to Alta Badia. Puez-Odle Nature Park is a protected habitat for flora and fauna as well as a popular recreation area for people seeking outdoor activities. 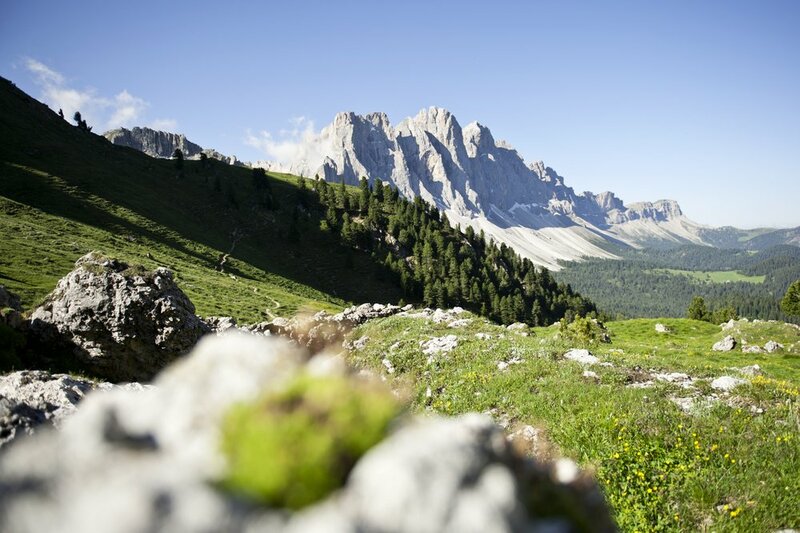 It is one of seven nature parks in South Tyrol and impresses visitors with its spectacular meadows, Alpine pastures, woods and white Dolomite rocks. Situated on an area of approx. 10,196 ha, the park houses and protects many animals including eagles, chamois, deer and marmots. 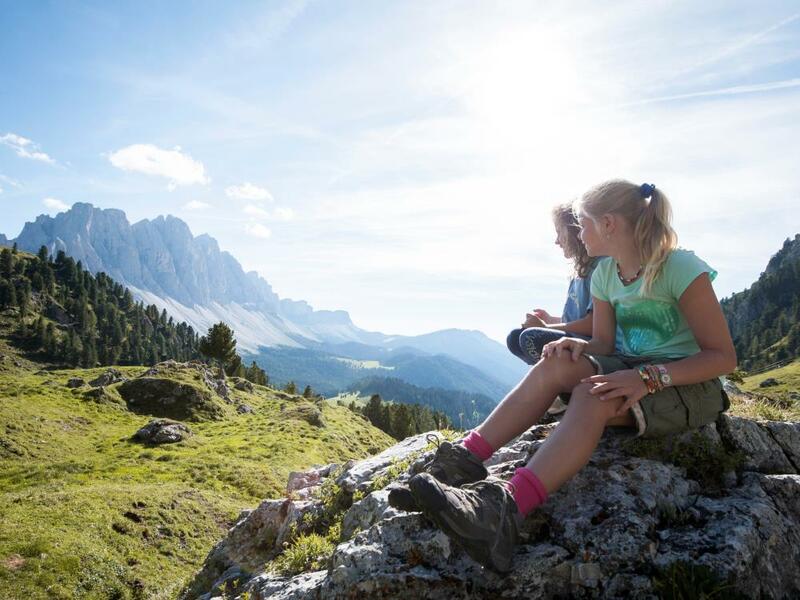 Puez-Odle Nature Park also features many rare plants that grow among the steep Dolomite rocks including splendid rampions or the rare blue gentian that rely on the extreme Alpine conditions. 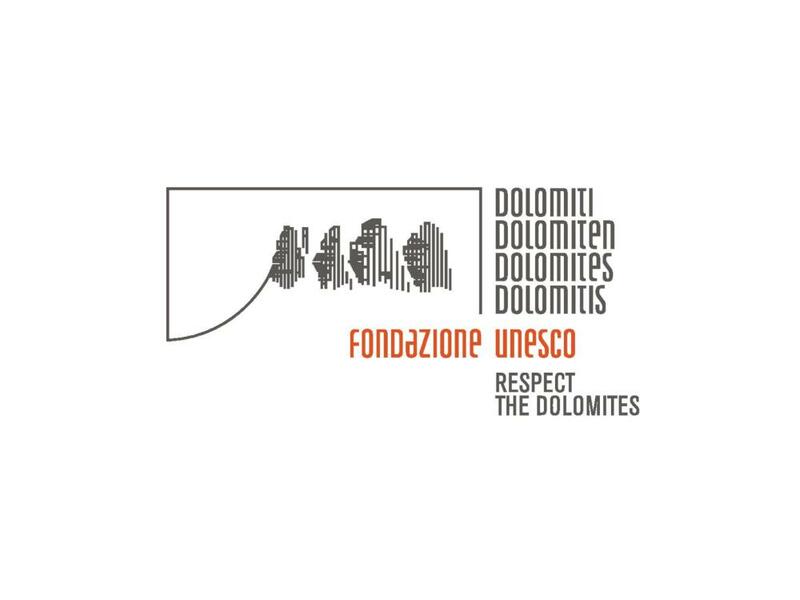 The name of the park derives from the steep summits of the Puez and Odle mountain group which are part of the UNESCO World Heritage and characterised by the dominant Dolomite stone. Famous hiking trails in the park include the Munkel trail and the “Zannes” nature experience trail with an itinerary that includes information boards and that is also accessible by wheelchair. As well as this, visitors have the opportunity to gain an insight into the geological, biological and cultural treasures of the park on guided “natural history hikes”. The Puez-Odle/Geisler Nature Reserve was extended in 1999 and now comprises an expanse of 10,722 hectares (25,194 acres). The St. Magdalena Nature Park House is the central information point in the Puez-Odle Nature Park.